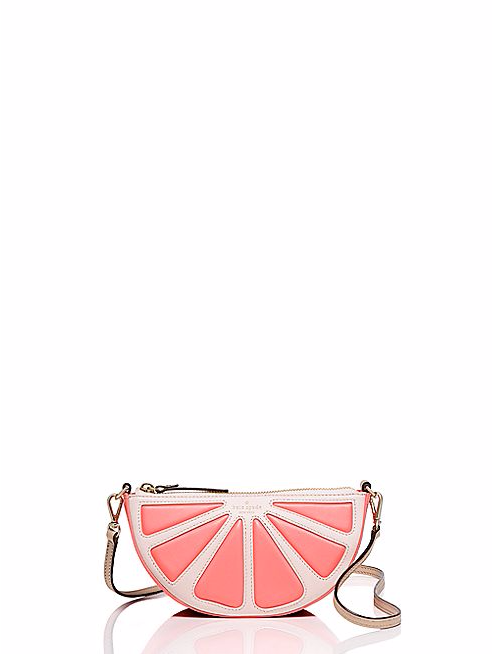 You know how much I love a statement accessory, and so it's no surprise I've been a Kate Spade fan for several years! Not only are her bags BEAUTIFUL, they're made to a very high standard that means you can keep rocking them for years! 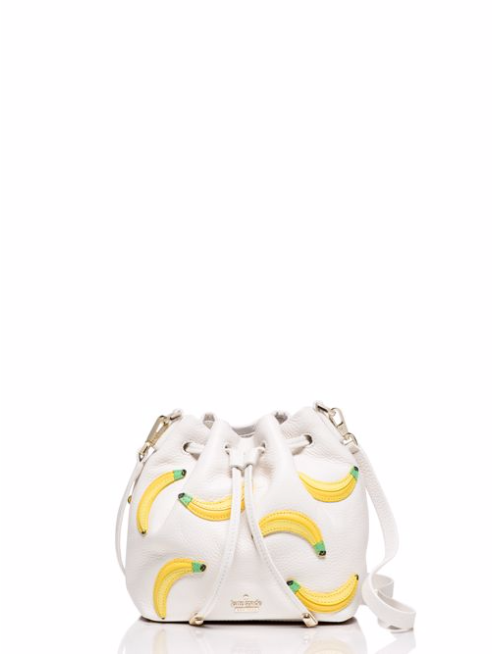 These are my current favourite picks from the Kate Spade website - the banana one would be PERFECT for the coming spring weather! 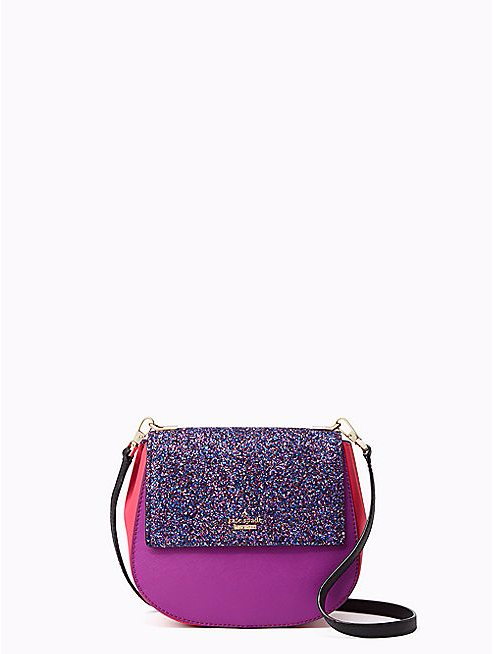 Check out Kate Spade here. Flash January sale online now! Christmas jewellery to make you sparkle!